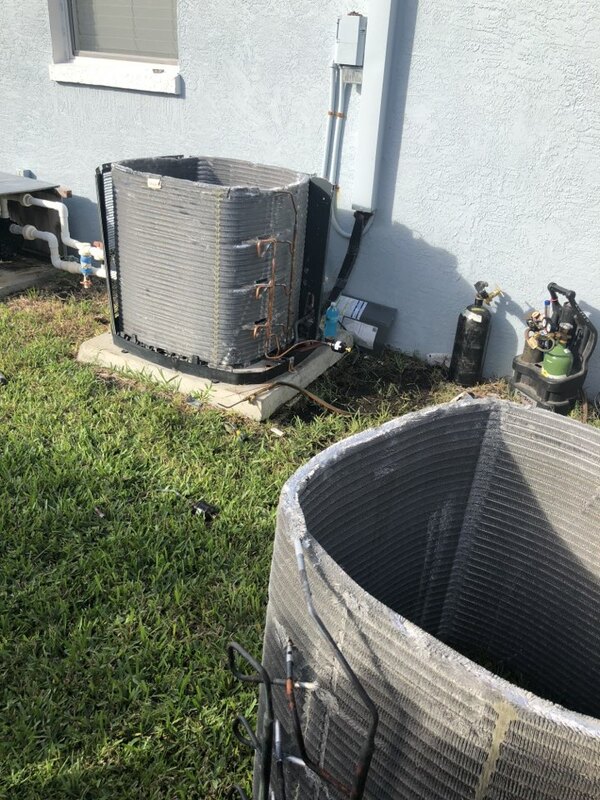 Satellite Beach FL Air Conditioning & Heating | HVAC Repair & Installation | Next Generation Air & Heat, Inc. Inc.
Manufacturer’s specs. for sub cool. It’s time for the next one. Now that I’ve reached manufacturer’s specs. on vacuum. I can now charge the system. Halfway to a new coil install. Will be cooling in no time. Changing a condenser coil this morning. 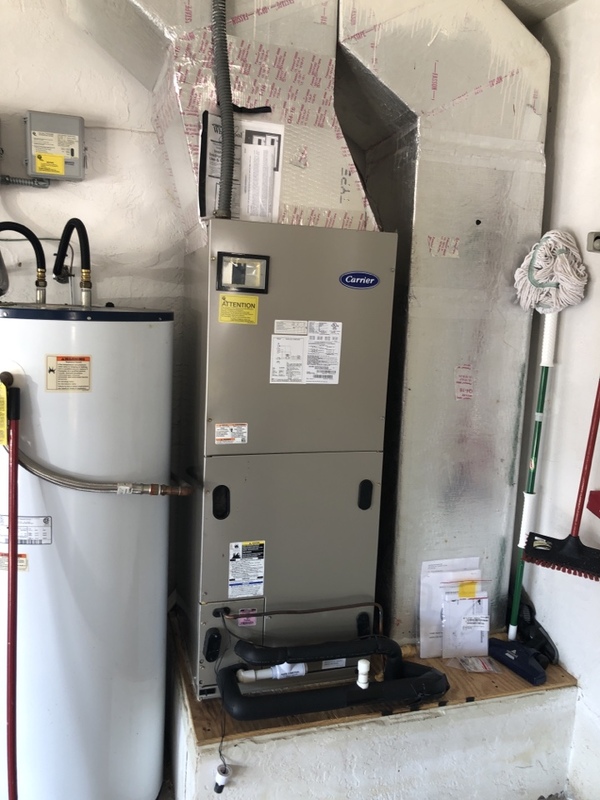 If you’re looking for a contractor to care for the HVAC system in your Satellite Beach home, Next Generation is the company to call. 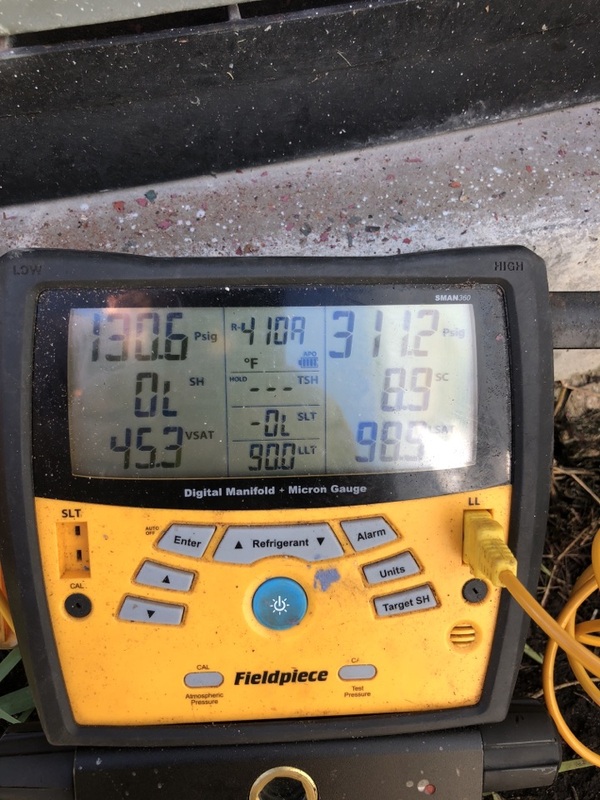 We’ve been a trusted provider of all types of heating, air conditioning and indoor air quality services in the region for many years and we’d be glad to bring our unique combination of professionalism and know how to your home. So whether you need emergency heating repairs or a new air cleaner installed, you can be sure we’ll get the job done right. If it’s time to replace the air conditioning system in your home, Next Generation is the company to call. 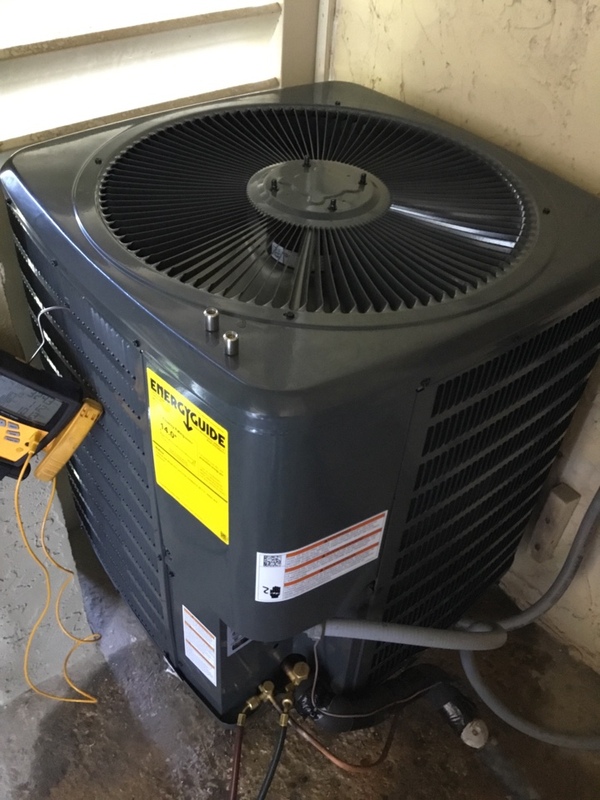 We can install all types of air conditioning systems, and we’ll make sure the one we put in your home is perfectly sized for the space you need it to cool. We also provide comprehensive repair and maintenance services designed to keep your system running smoothly year in and year out. There are a few different types of air conditioning systems that you can install in your home. In addition to a central air conditioning system, you could replace your current system with a packaged unit or a heat pump. Packaged systems have all the components in in one unit, increasing efficiency and saving space. Heat pumps have the advantage of cooling your home in the summer as well as heating it in the winter. We also install ductless mini split systems, which, as their name suggests, are able to cool your home without ductwork. Whatever system you decide to install, you want to make sure to hire a contractor you can trust to do quality work. 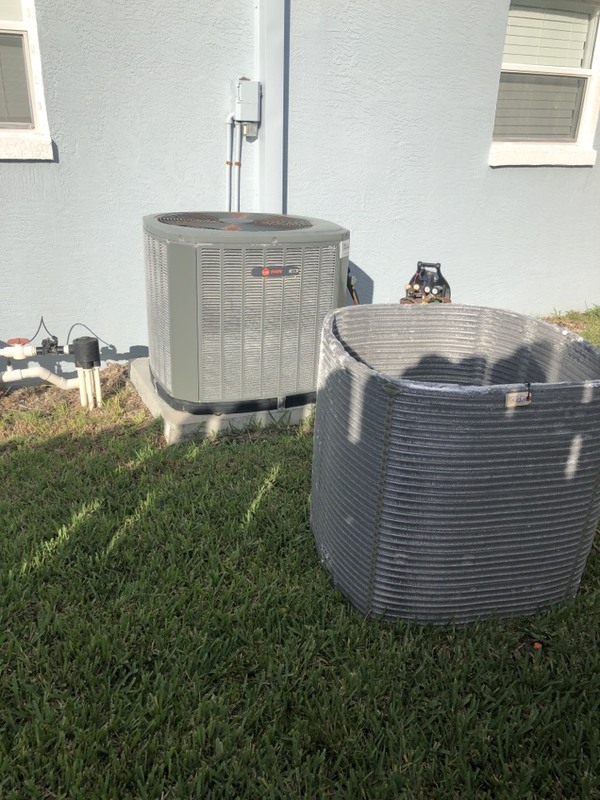 Call Next Generation if you need air conditioning installation in Satellite Beach, FL. If your AC breaks down, you want it fixed fast – no one likes waiting for repairs. We offer 24 hour emergency repairs to make sure that you get service when you need it. Our highly–trained technicians have experience working on many different types of systems, and we always do our best to fix the problem right the first time. If you need air conditioning repair in Satellite Beach, FL, call Next Generation today! 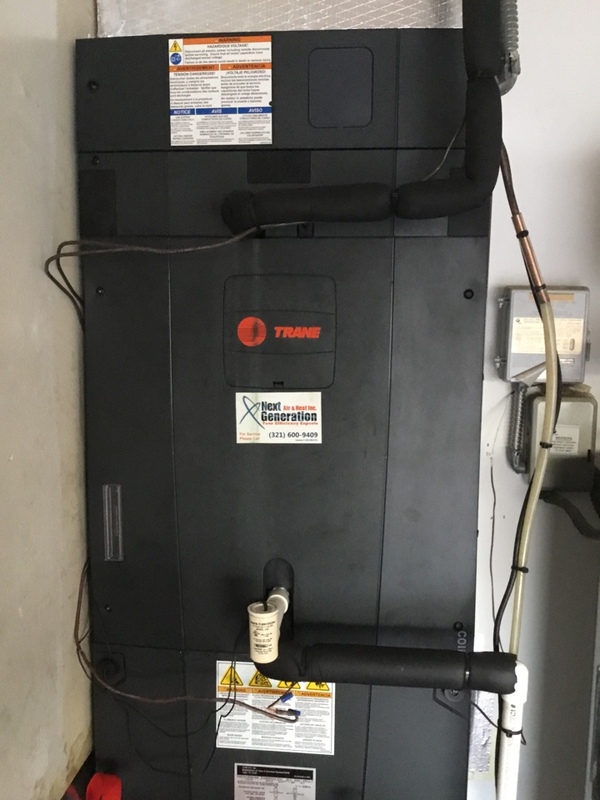 When the winter sun goes down, it can get quite chilly in Satellite Beach and you’ll want a good home heating system to turn to. We carry a great selection of furnaces and heat pumps that will keep you warm in your home no matter how cold it gets outside. Our experts will make sure the system we put in your home is the one best suited to meet all of your home heating needs, and we’ll repair and maintain it as needed to keep it in good working order for many years to come. 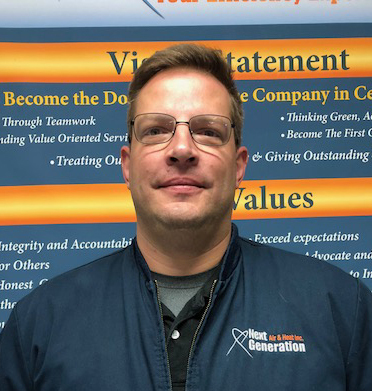 When you’re worried about the quality of the air in your home, the first thing you should do is call Next Generation and ask to talk with one of our indoor air quality experts. We provide all types of services – from duct cleaning to insulation repair to air filtration installation – designed to improve the quality of your indoor air and keep it high moving forward. And we’ll maintain and repair whatever system we install for you so it continues to work well for many years to come. Sam and his colleague were professional and courteous. Great service and nice tech. Great Customer Service and Great Product!! Keith at Next Generation sold us our AC unit. 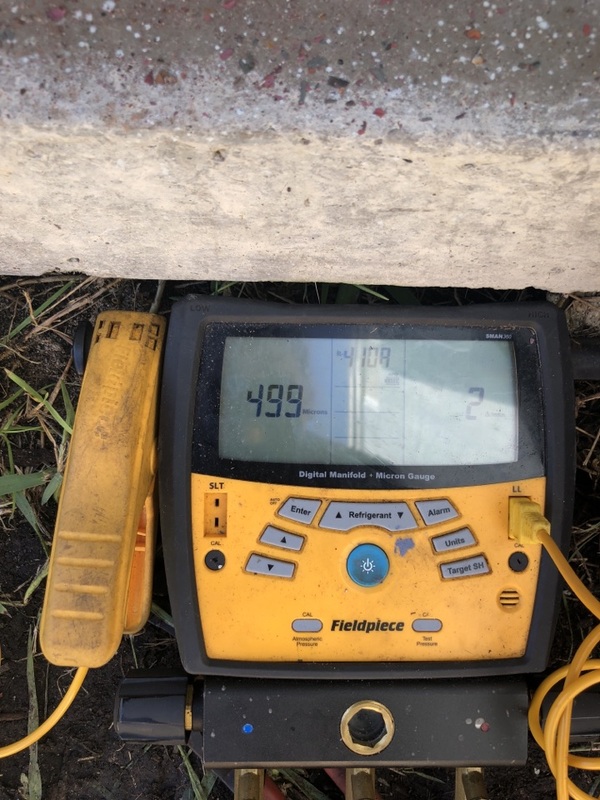 Not only did he give us the true specs we needed (big box stores quoted over $7000 more and twice the size) to cool our home, he also came at the end of his work day to make sure our system was working right! Our system had stopped and I was stressed! Come to find out it was ME who knocked out a plug and stopped the system myself! He was happy to help RE-educate me and put us back online again! THANK YOU! (And next time I'll check the plug first!) Truly and honestly, I am VERY happy with EVERYTHING about this company. They stand by their products and warranties. They didn't over price or over quote what we needed to get our beachside home cool and comfortable. We 100% recommend Keith and Next Generation to all home owners who are looking for great products, great prices, and GREAT service! 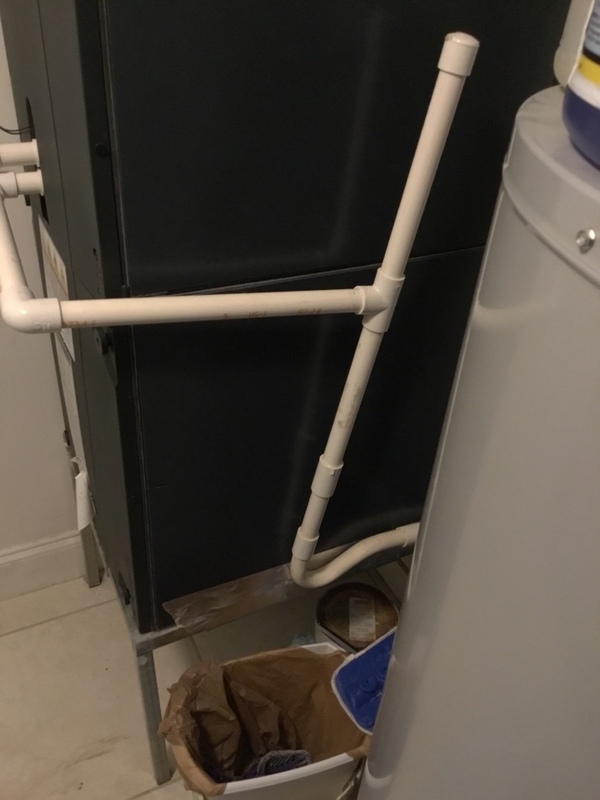 Next Generation Heat and Air completely redesigned the A/C system in my 30-year old home. 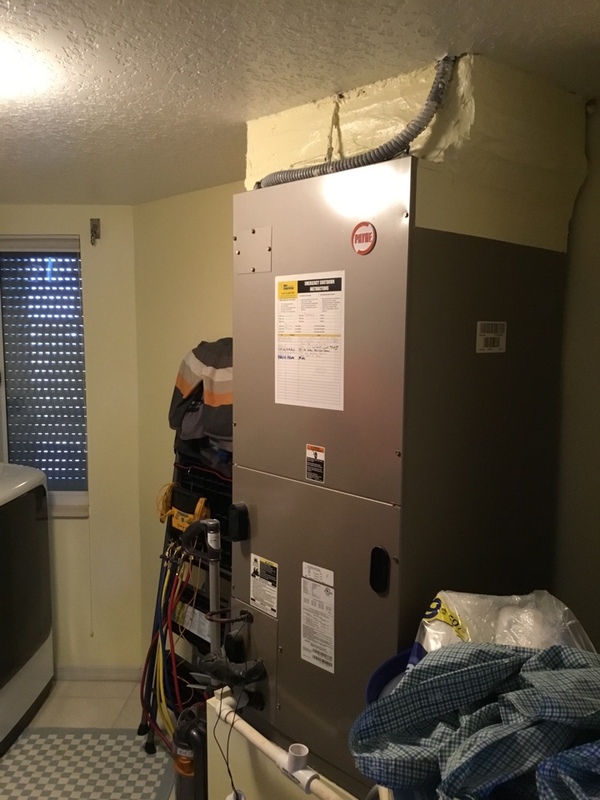 Keith and Colton removed all the ductwork for a poorly designed 2-unit system that was built into crawl spaces as well as attic space, and installed brand-new ductwork as well as two new compressors and air handlers. They took the time to explain everything so I could understand it, made sure I knew how to operate the state-of-the-art thermostats, and both systems work great! They put in a lot of extra hours, and cleaned up everything at the end of each work day. The team was helpful, polite and respectful of my family's space. I would trust Next Gen for all my HVAC needs.